Miss Melissa’s love of dance began at age 3 when she was enrolled in her first Ballet class, since then she has trained extensively in other styles such as Jazz (ATOD syllabus) Ballet (Cecchetti syllabus) Contemporary, Tap and Musical Theatre. Originally from Ballarat Melissa completed her Certificate III in Community Recreation (Dance, Drama and Music Teaching) whilst performing in productions such as ‘Seussical’, ‘Annie’ and ‘The Sound of Music’. Since then Melissa has partaken in many competitions across Victoria and was lucky enough to be selected to sing the national anthem at the Victorian Total Girl soccer tournament in 2012. At the beginning of 2013 Melissa relocated to Melbourne after travelling around Europe and America to begin her Bachelor of Arts (Dance) at Deakin University, which she feels incredibly privileged to of completed as she gets to work with acclaimed choreographers that have performed with companies such as the Australian Ballet and Chunky Move. Melissa is now in her 9th year of teaching and there is nothing else she would rather be doing as she gets to share her passion and watch children’s confidence grow. Vanessa began dancing at the age of 7 training in ballet, jazz, contemporary, hip hop and tap. She undertook classes at Dance Factory under the direction of Dulcie Lee and at the Ministry of Dance with Kelly Aykers. 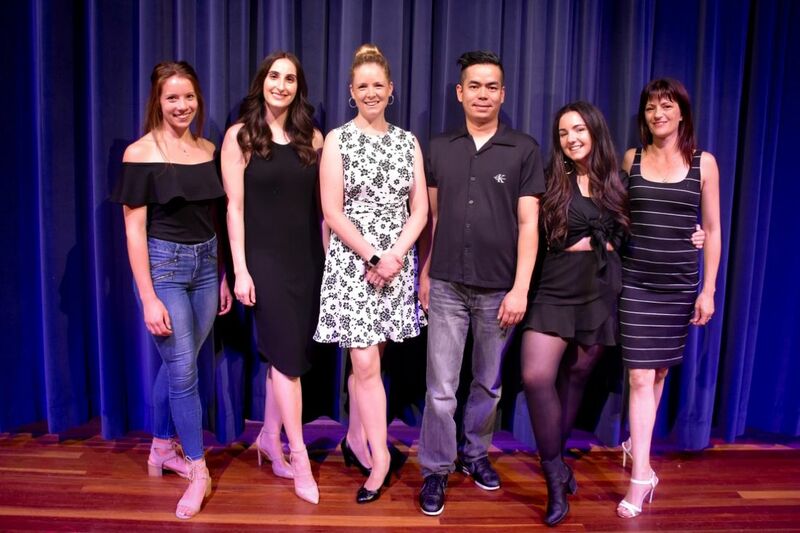 Vanessa then furthered her dance training by completing a Certificate IV in Dance Performance and a Diploma of Dance Teaching and Management at Box Hill Tafe. Vanessa also completed a year of full time dance at the renowned institute Patrick Studios Australia working under such choreographers as Todd Patrick and Amanda Stone. 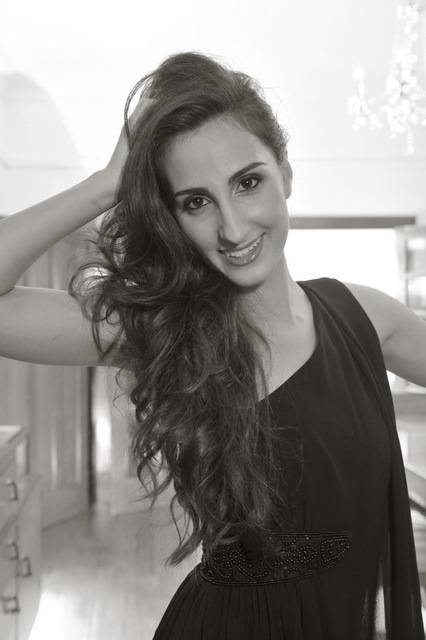 Vanessa is passionate about both teaching and performing and has performed professionally at a number of corporate events around Melbourne such as TVC -The Real Housewives of Melbourne, Fashion Connect, Crown Casino and The Melbourne Food and Wine Festival. Vanessa loves teaching and sharing her passion for dance by providing a fun, safe and nurturing environment for all her students. Miss Danielle is a past student of Michelle’s . She started dancing at age 3 and has trained and successfully completed her exams in Classical Ballet, Jazz and Tap getting high grades in all styles. She has a wonderful way with the younger students and they all love having her in their classes. Miss Jacinta started dancing at the age of 2 and successfully completed all her Checcetti classical ballet exams including her teachers level. She performed in numerous dance eisteddfod/competitions and special dance events throughout her childhood in all styles of theatrical dance and was talented enough to be selected into the prestigious Victorian College of the Arts during her high school years and also into the Australian Ballet School Associates before she was accepted into the National Theatre Ballet School where she completed her Diplomas in the Arts. 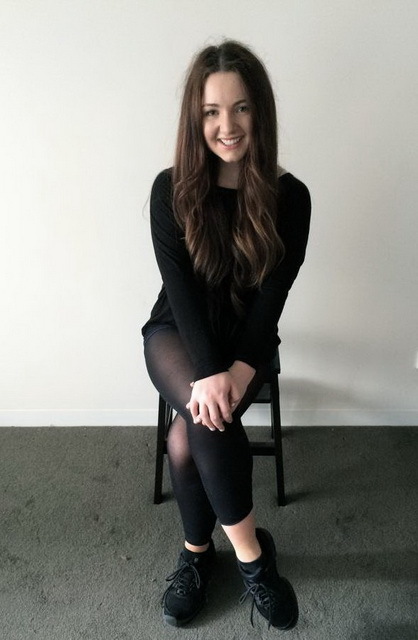 Miss Jacinta then toured as a soloist with the National Theatre Company and moved on to the South Australian Youth Ballet Company again as a soloist and also choreographed and performed in films for the Adelaide short film festival. Whilst in South Australia she owned and operated her own dance school before she moved back to Melbourne to start her family. Along with her enormous successes in the classical world of dance she also had time to tap dance with Adam Garcia and perform at Melbourne’s Carols by Candlelight. Ben started dancing in primary school (80's). 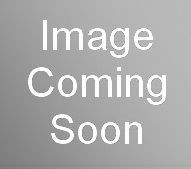 The term we used was modern dance consisting of simple basic steps, which here in Australia is considered jazz. In high-school he continued modern dance (90's). He did interpretative dance (similar to that of lyrical or contemporary) as well as traditional folk dances (Filipino traditional dancing) because it was a thing back then. He continued dancing both modern and traditional up until Uni (late 90's). He was a member of our school's dance troupe both in high school and uni and entered competitions. During his uni days, hip-hop became popular, so traditional and modern dance became obsolete and our troupe switched to hip-hop. Since there weren't many hip-hop music back then, we danced to whatever music was popular and we used hip-hop steps. For example, music from Ace of Base, Hanson, Will Smith, Next, etc. Pretty much all sorts of music. Towards the end of uni I was trained in Ballroom (all styles from Traditional Waltz, Cha cha, Samba, Rhumba, Mambo, Soca, Swing, Boogie/Jive, Foxtrot to Tango). It was during this time that he also started teaching Ballroom. So not only is he trained in hip-hop but all sorts of dances. When graduated, he started teaching hip-hop to the younger generations. His dad was a member of a professional dance troupe that travelled around the world. He did workshops with this dance troupe during uni as well , so this may explain why he likes to dance.